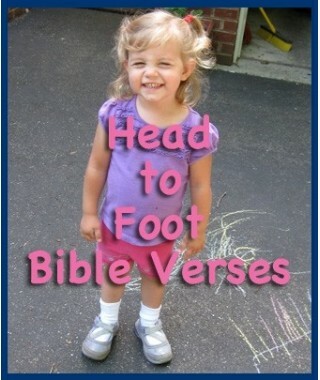 Who says Scripture memorization can’t be fun? 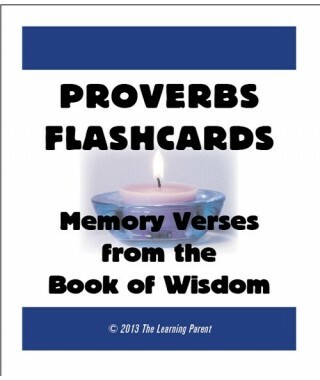 Here’s a collection of exciting, hands-on tools to make Bible memory a treat. 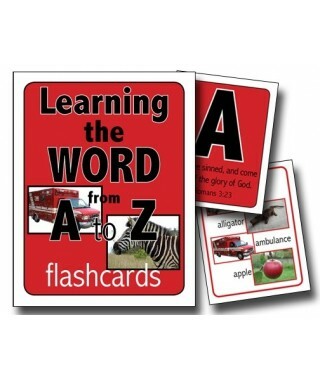 You’ll find colorful flash cards, fascinating audio recordings and more—everything you need to help your child memorize Scripture with ease and enjoyment. 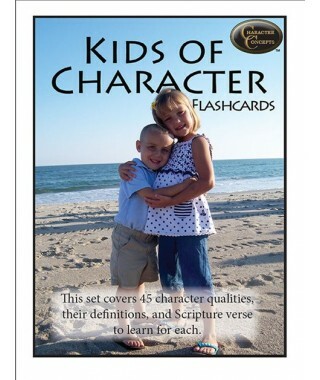 Give your children the blessing of hiding God’s Word in their hearts—and having fun at the same time! 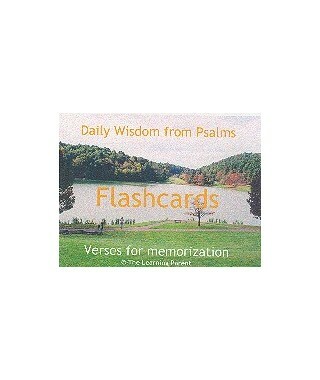 Scripture Memory Resources There are 33 products. 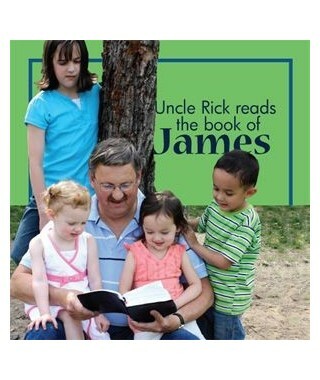 Let Uncle Rick read your kids to sleep! 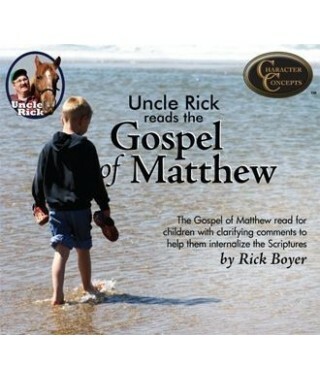 Uncle Rick reads to kids from the Proverbs, Psalms, and the Book of Matthew. 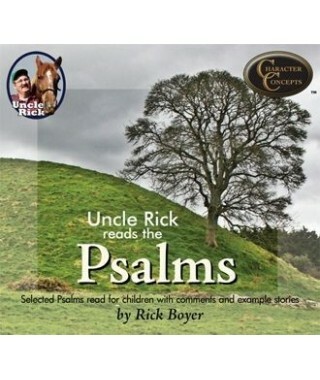 The set also includes Uncle Rick Tells Bible Stories Volume 1 and 2 from the Old Testament. 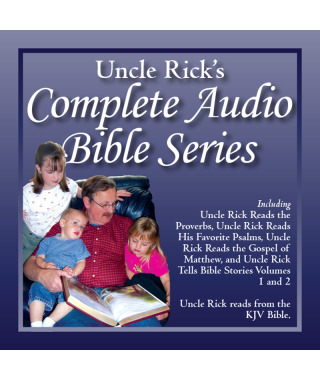 This is 16 hours` worth of Bible reading with Uncle Rick`s commentary to explain difficult words and make personal application. 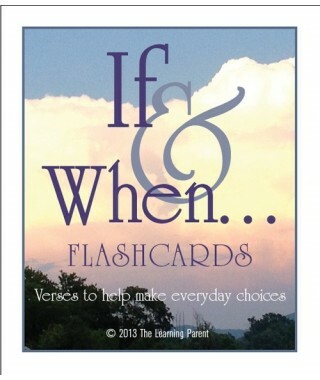 My daughter Kelley found the Scriptures and came up with this resource. 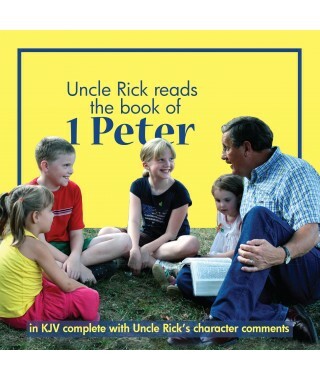 Verses mostly in KJV. 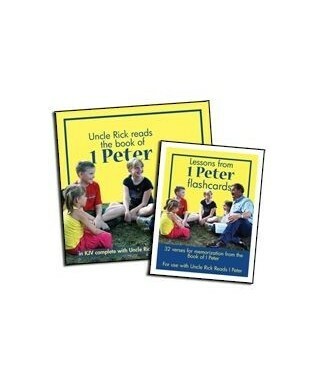 Redesigned. 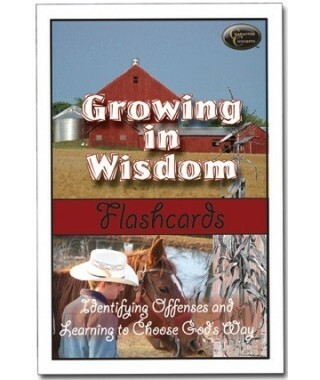 Now withcolor on the front sides! 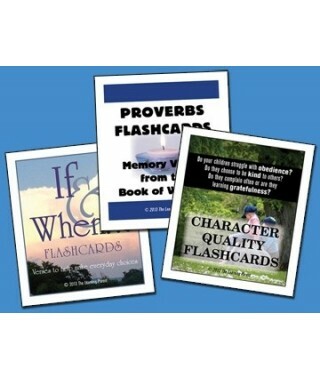 Learn character by seeing it applied in the lives of men and women of Scripture! 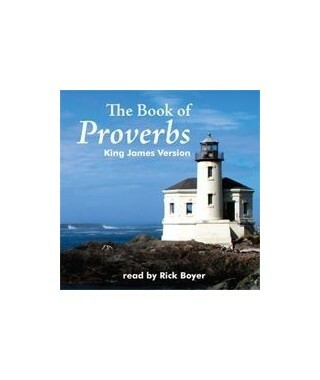 Book of Proverbs CD set. 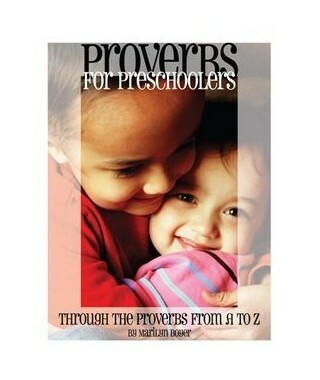 Preschoolers love to learn too! 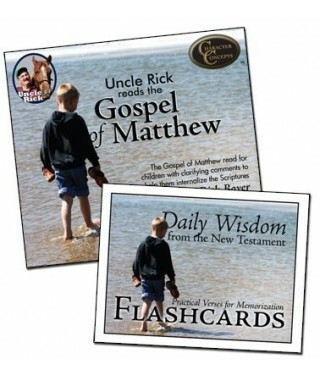 Let them learn God's Word! 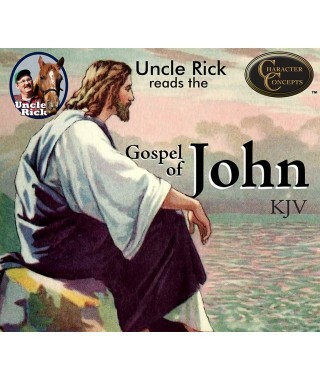 KJV This set is not laminated. 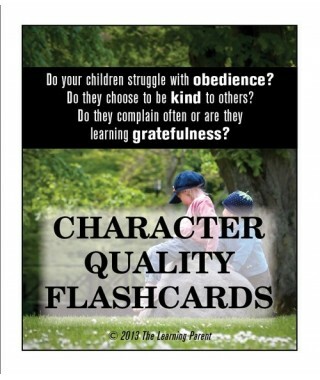 Newly designed, color flashcards teaching obedience, gratefulness, and kindness. 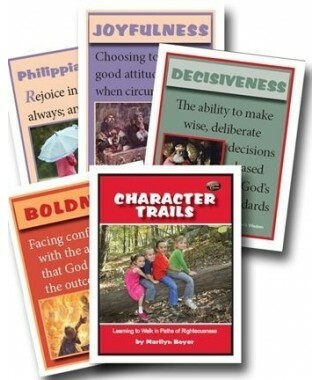 Teach your children how to respond Scripturally in various life situations. 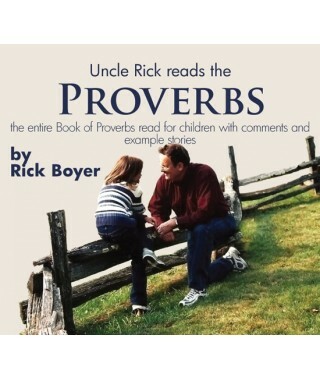 Teach your children the wisdom of Proverbs. 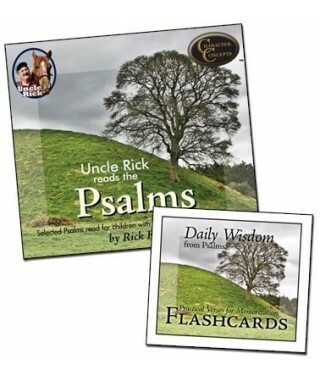 Newly designed, laminated set of 32 key verses to memorize from the Book of I Peter. 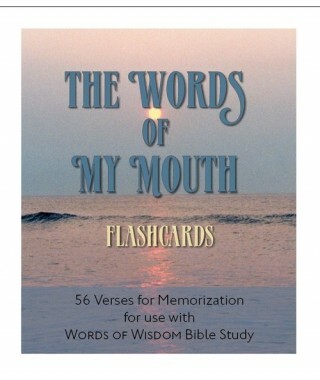 58 practical verses to memorize selected from the New Testament. 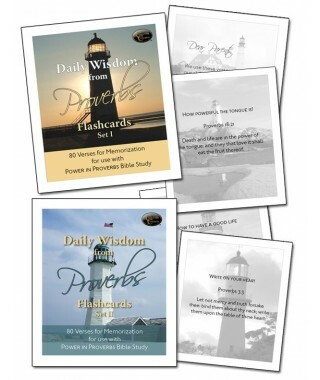 Newly designed sets of 80- 160 verses in all to learn from the Book of Proverbs- the book of Wisdom! 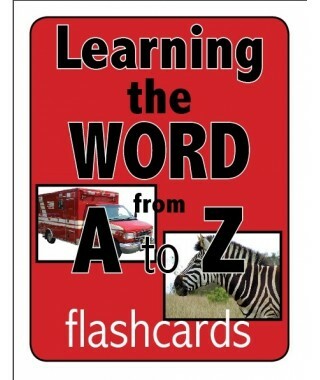 Flashcards are laminated. 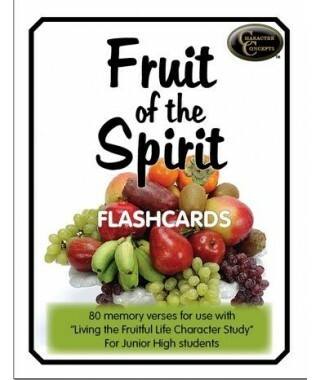 Can be used separately without the study if desired. 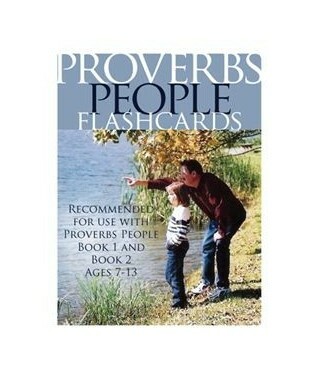 I used these with all my kids. 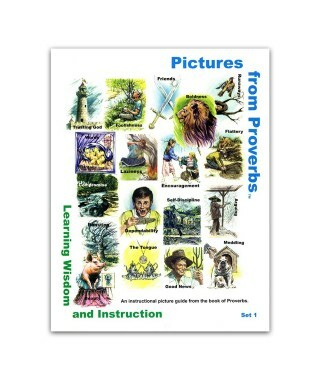 I think they could still probably quote the verses by looking at the pictures!